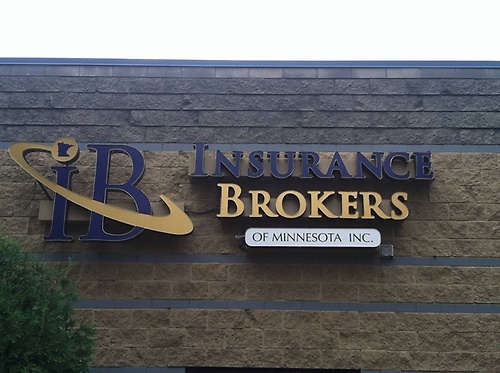 Insurance Brokers of Minnesota is one of the state's largest and fastest growing independent agencies. Our Agents are highly qualified, experienced professionals that have ownership in their local operations and are strongly committed to serving the communities in which they live and work. We specialize in providing customized insurance solutions for clients. It is associated with over 50 top rated insurance companies, and able to match each client with the best insurance products for them. The company offers insurance products including auto, homeowners, renters, business, dental, disability, health, group health, life, long term and specialized insurance plans. It also offers 24/7 claims assistance. Conveniently located between Hwy 494 and Hwy 62 on Nicollet Avenue.